Postbox No. TS10 1 and Postbox No. TS10 2. 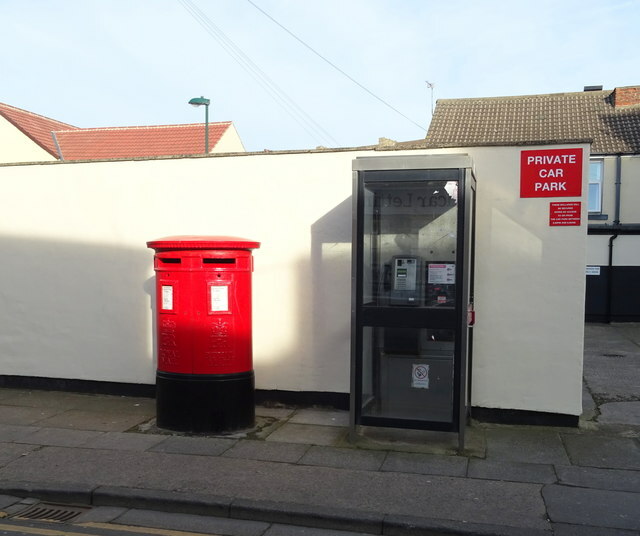 See NZ6025 : Double Elizabeth II postbox on Cleveland Street, Redcar for postboxes. NZ6025 : Flashes, Redcar I would like to know more about this feature. Is it naturally created?